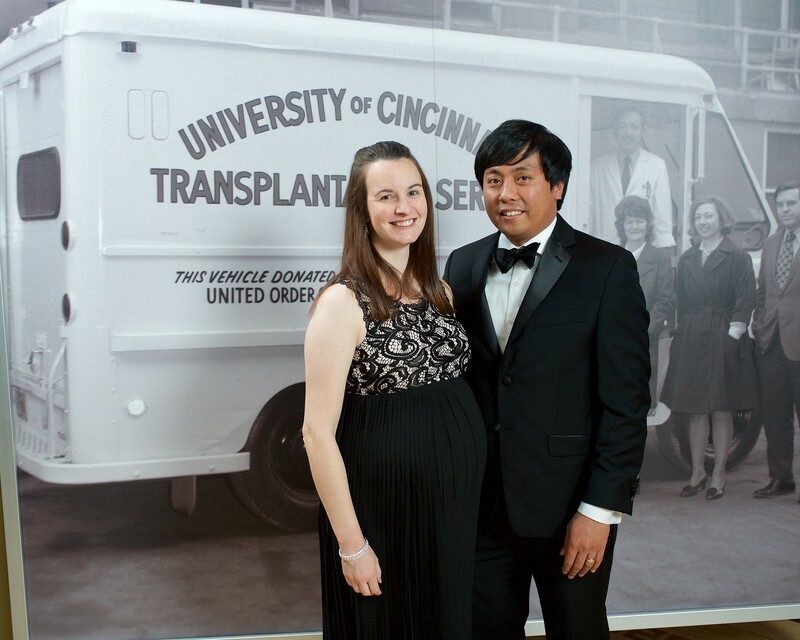 The UC Health Transplant program performs heart, kidney, pancreas and liver transplants for patients with complex conditions. 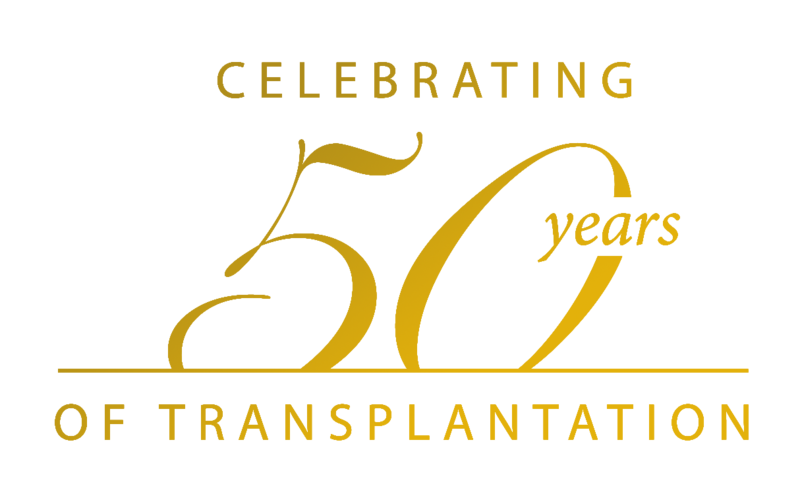 We combine experience with leading-edge technologies to enable transplantation for a variety of diseases. 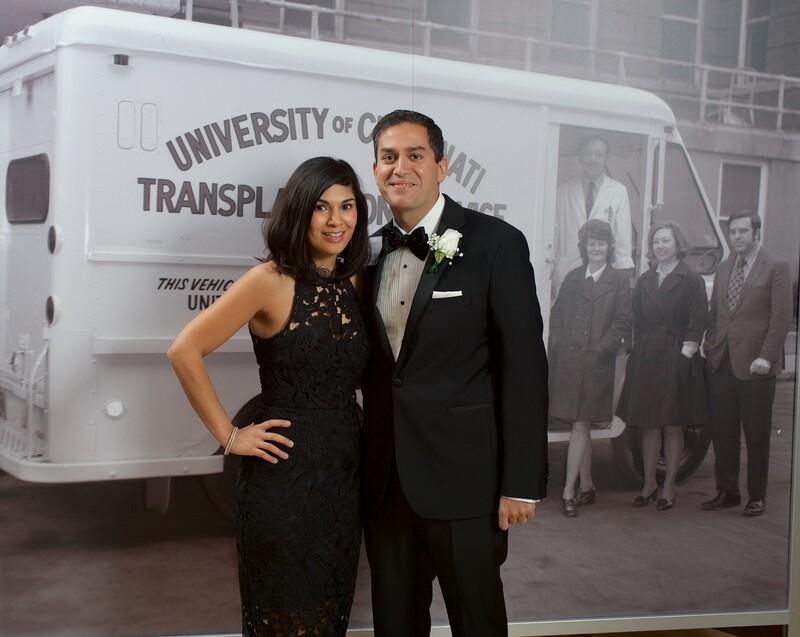 If you have an interest in becoming a living kidney donor, first please register as a potential kidney donor at UC Health by clicking on the button below to begin registration. 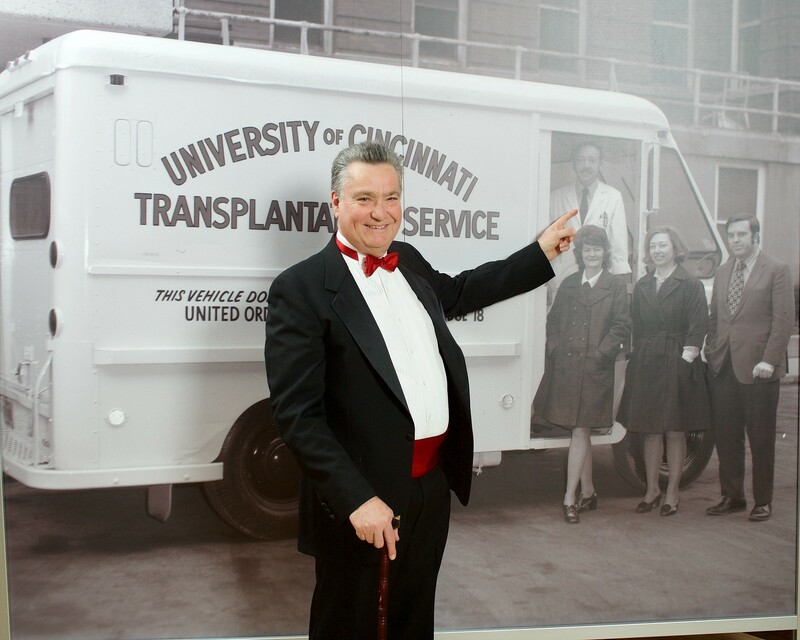 Please call (513)584-8313 and speak to our living donor nurse any time you have any questions. 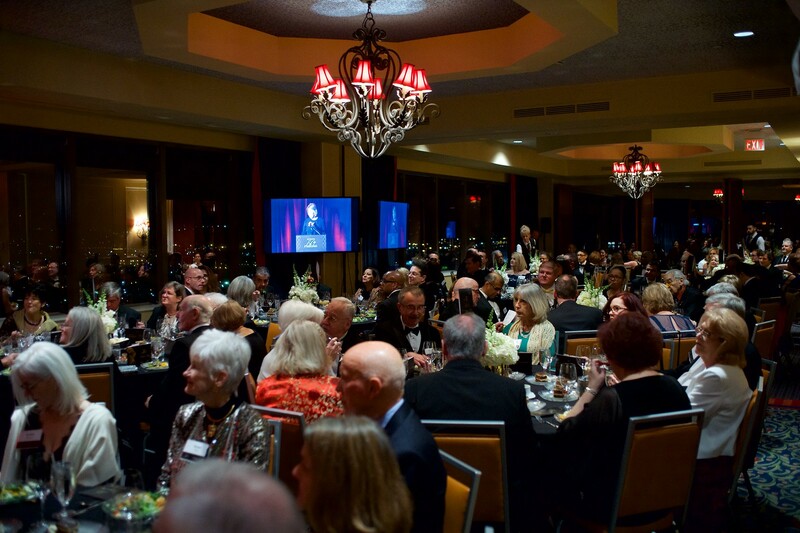 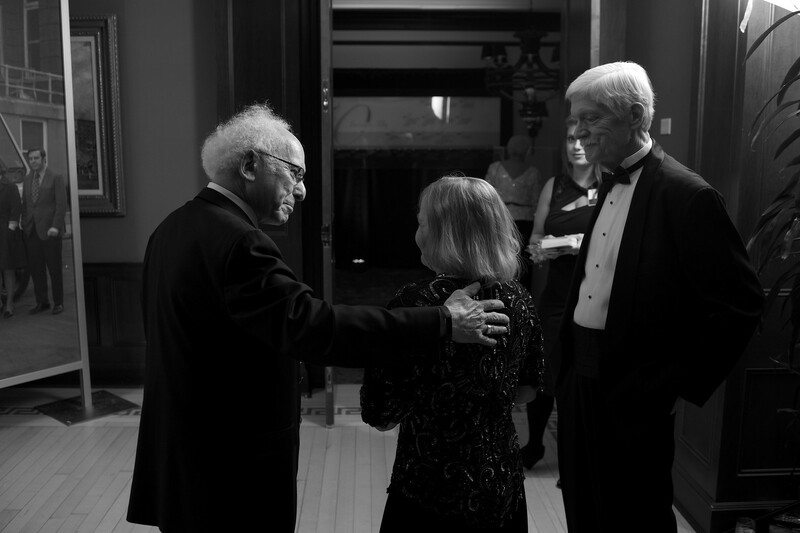 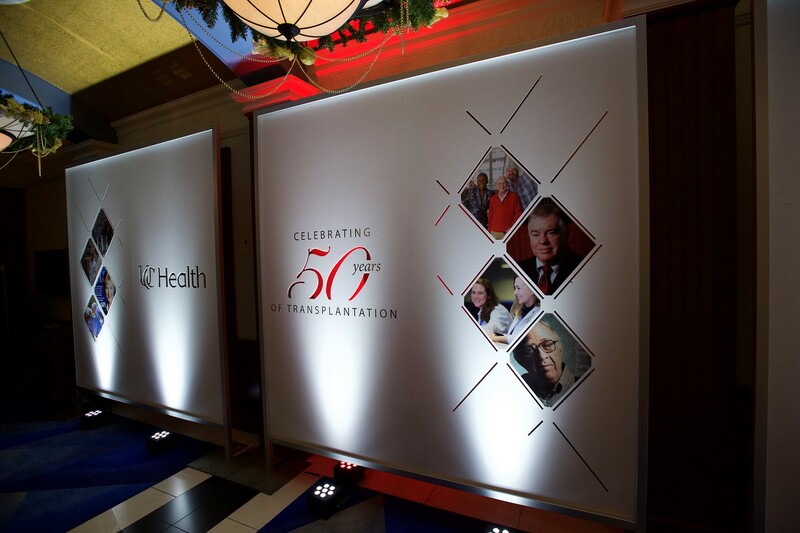 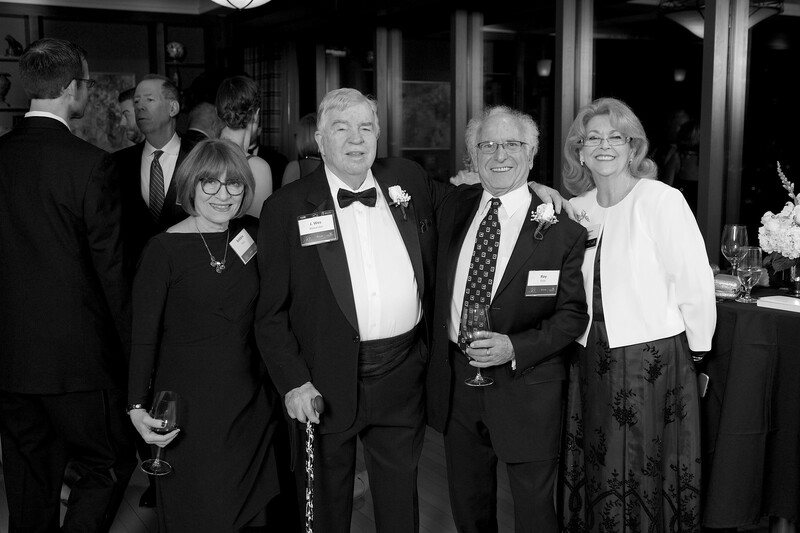 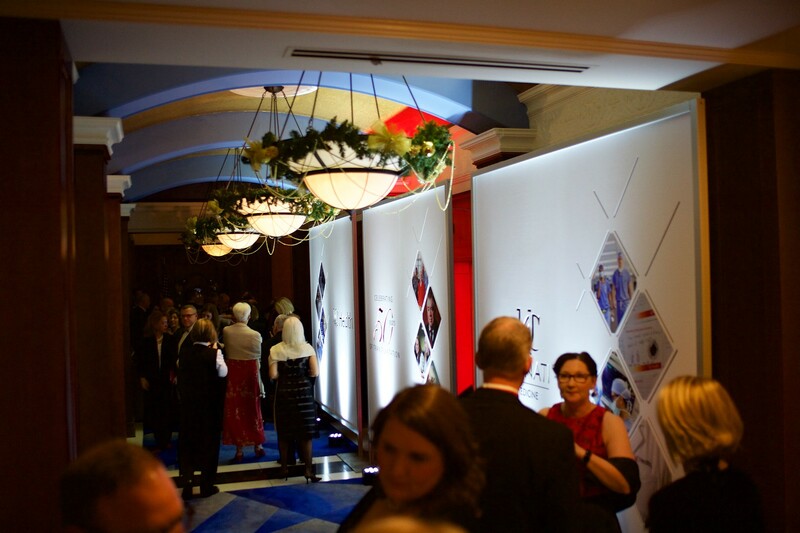 We are currently celebrating fifty years of providing excellence in transplantation, breakthrough treatments and compassionate coordination of care to the region. 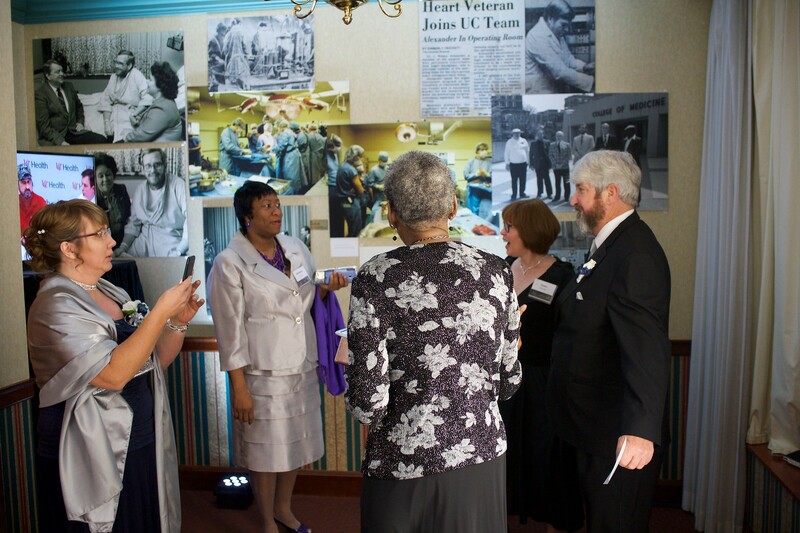 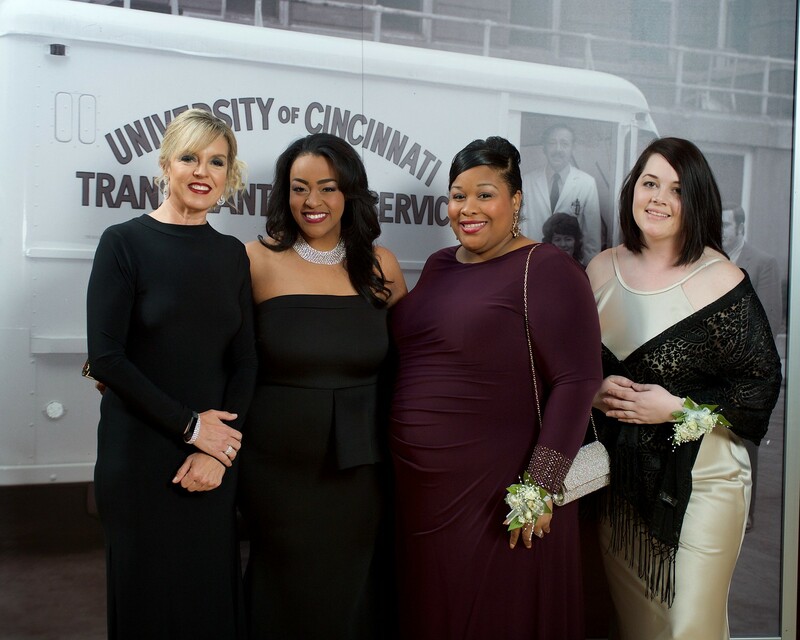 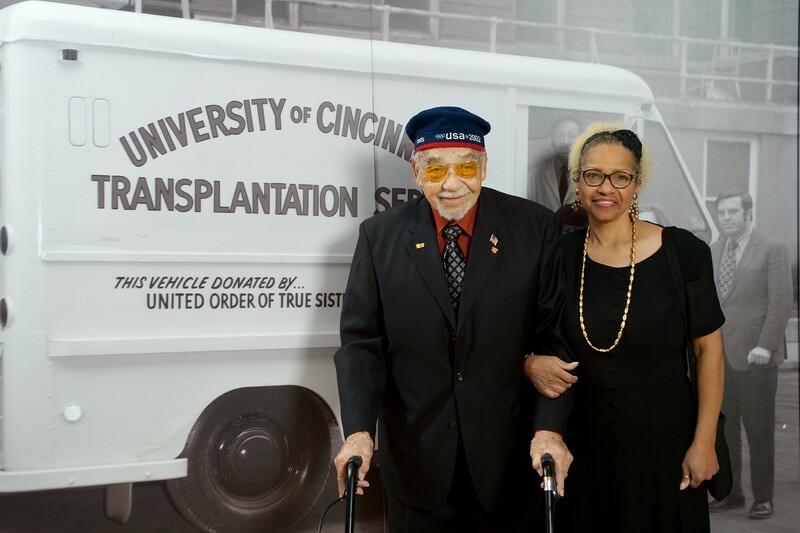 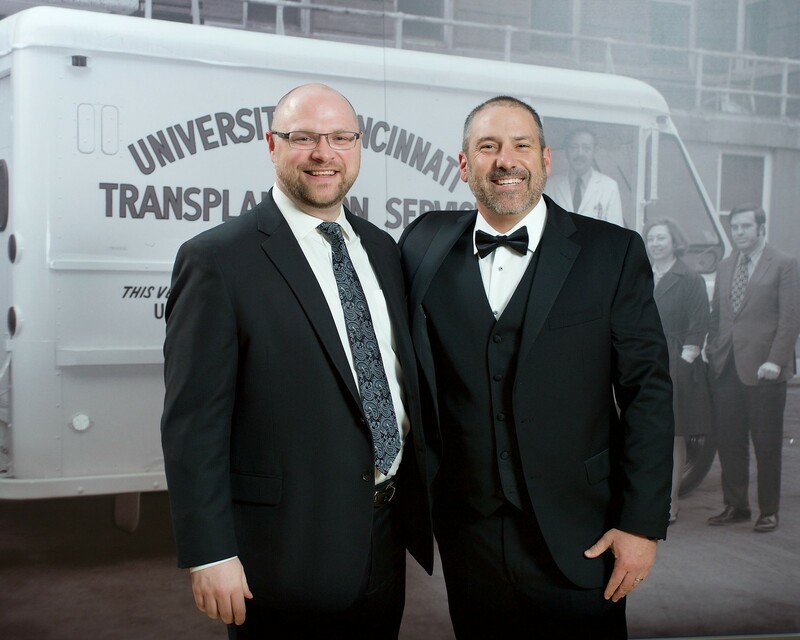 On December 10, 2017, we celebrated the anniversary of the first surgery that launched Cincinnati’s only comprehensive transplant program. 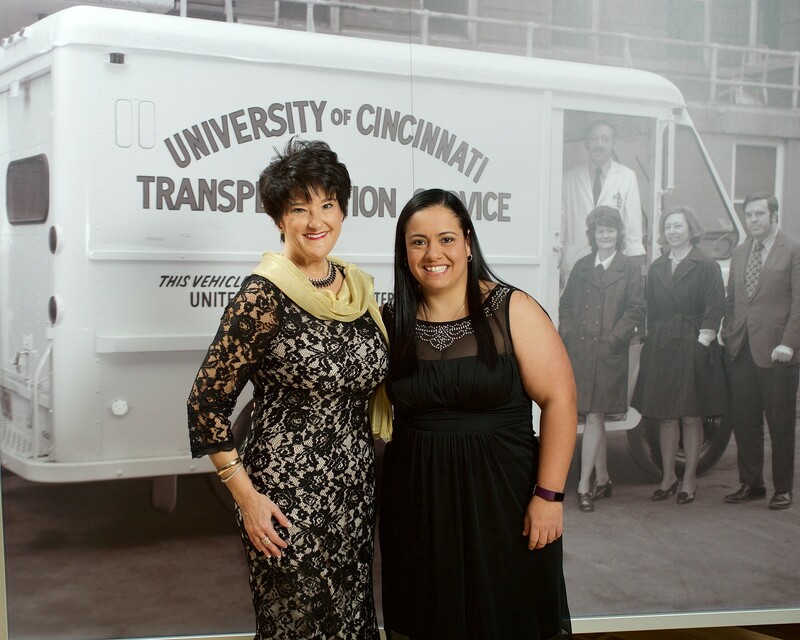 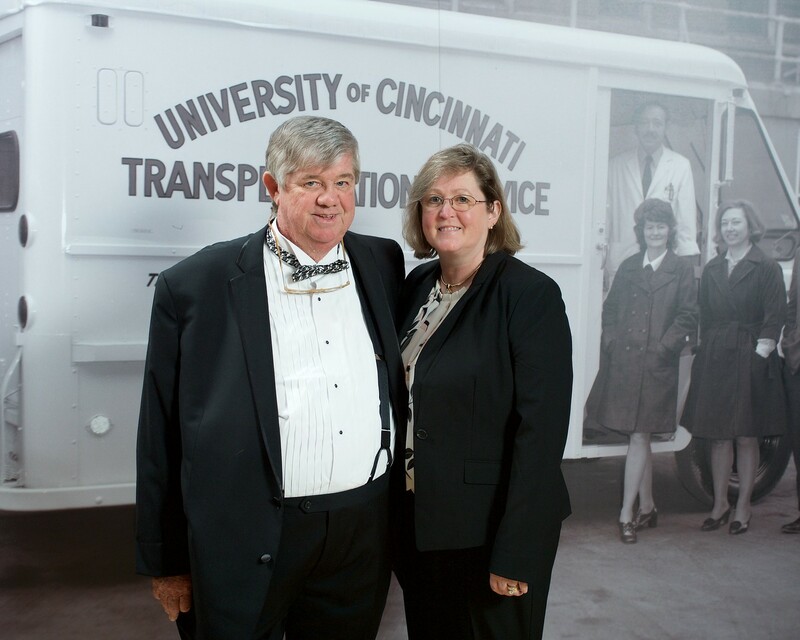 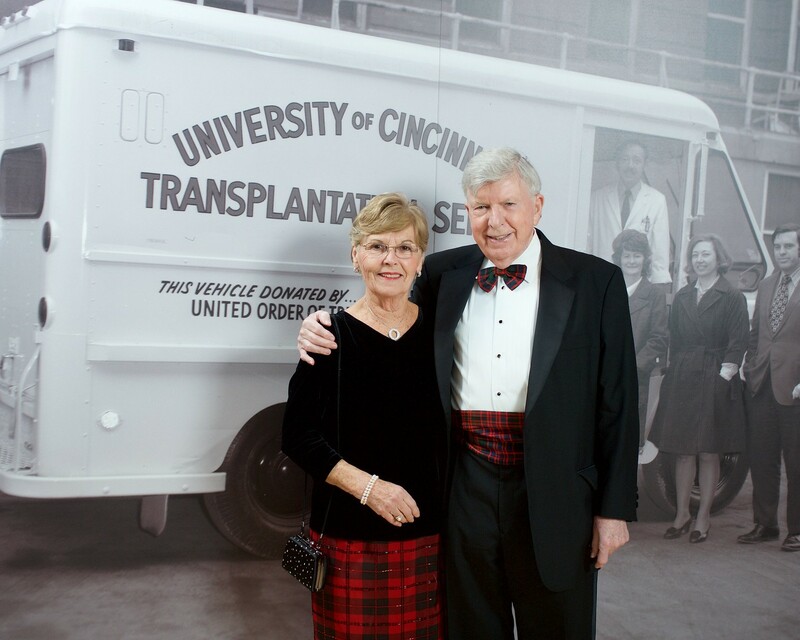 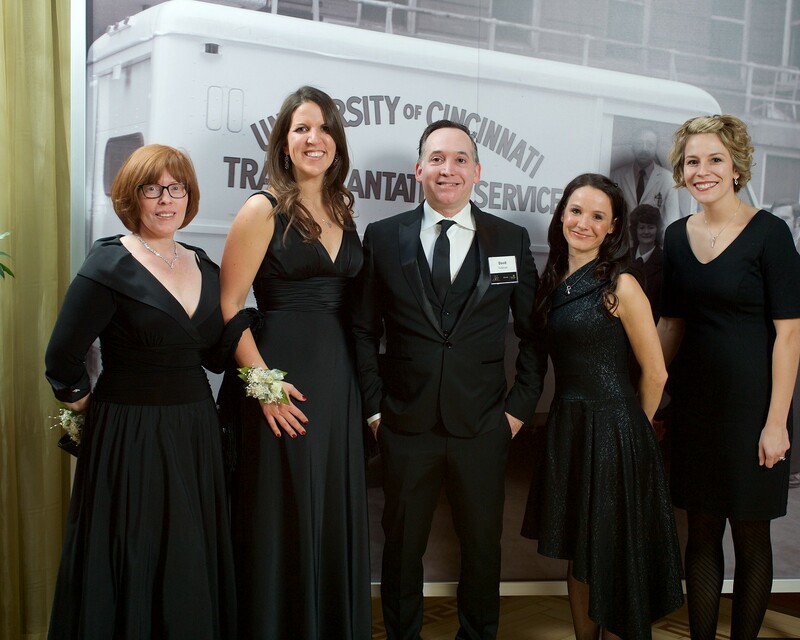 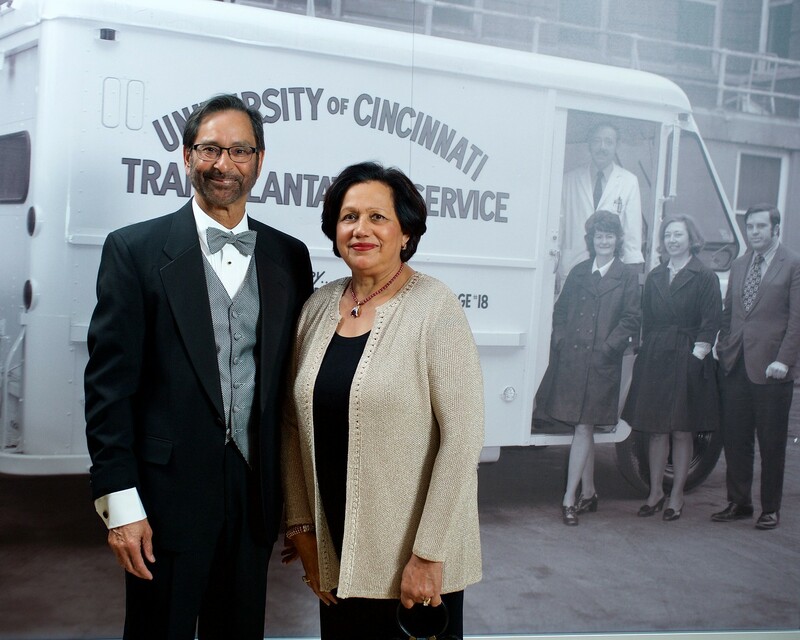 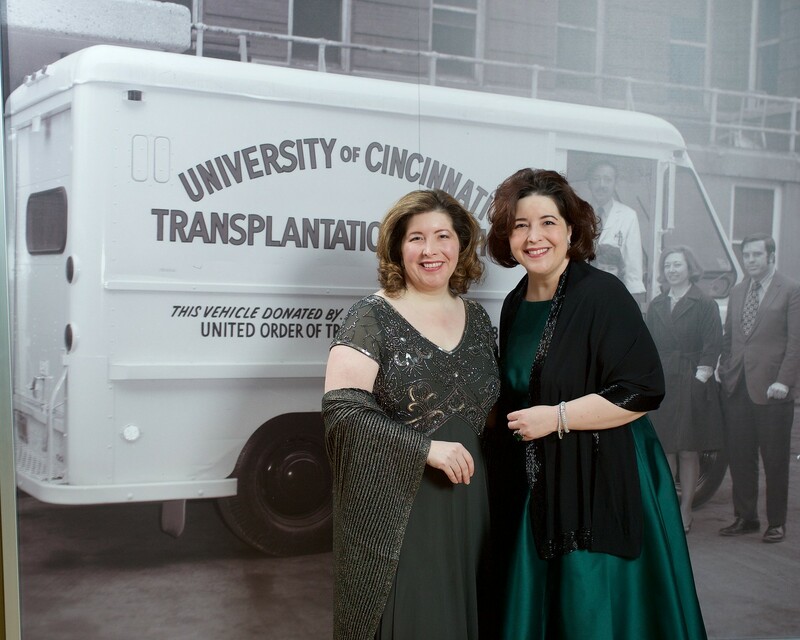 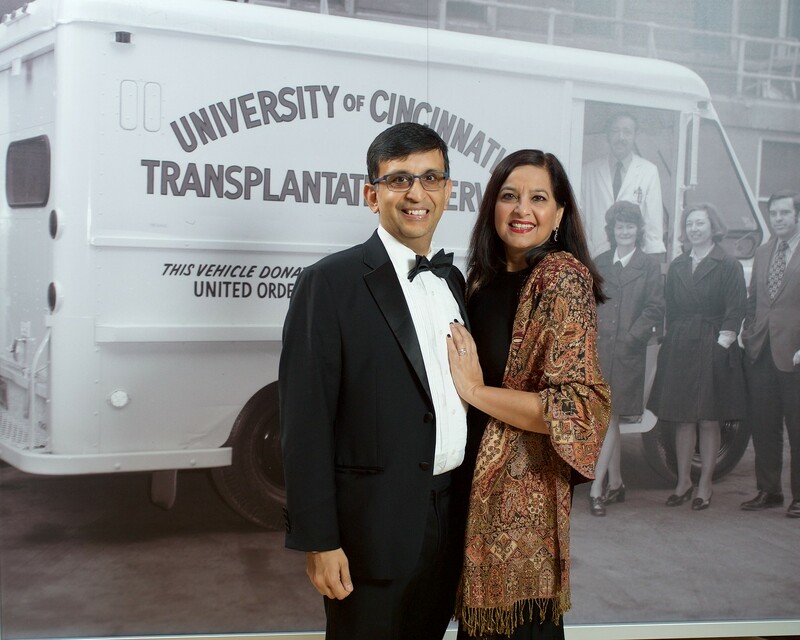 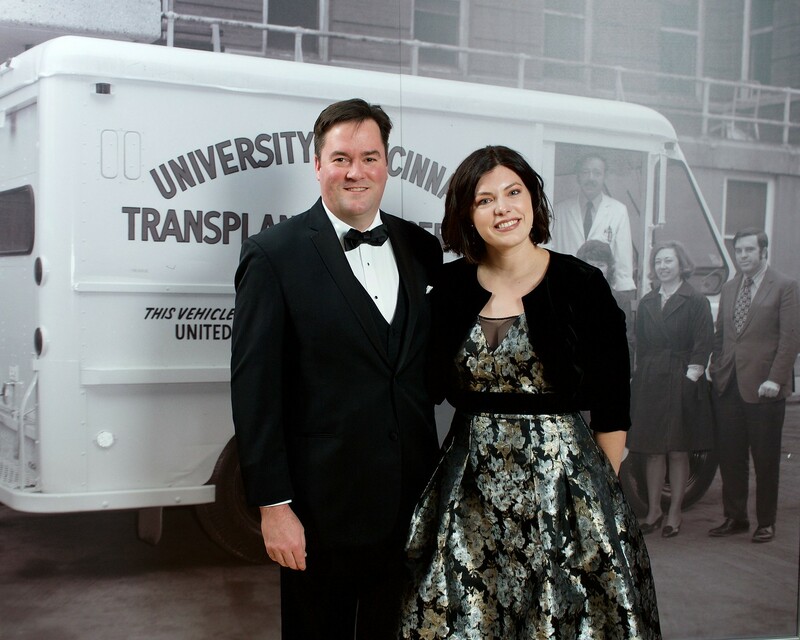 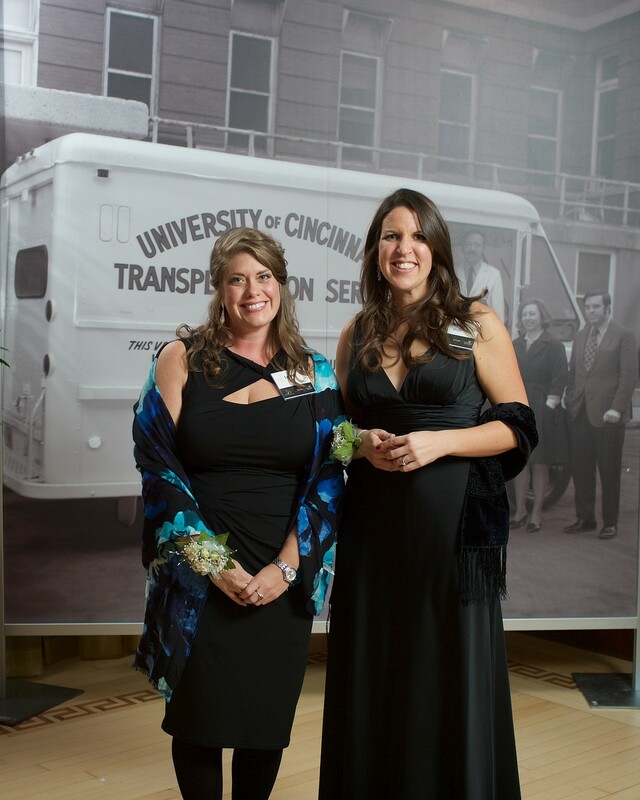 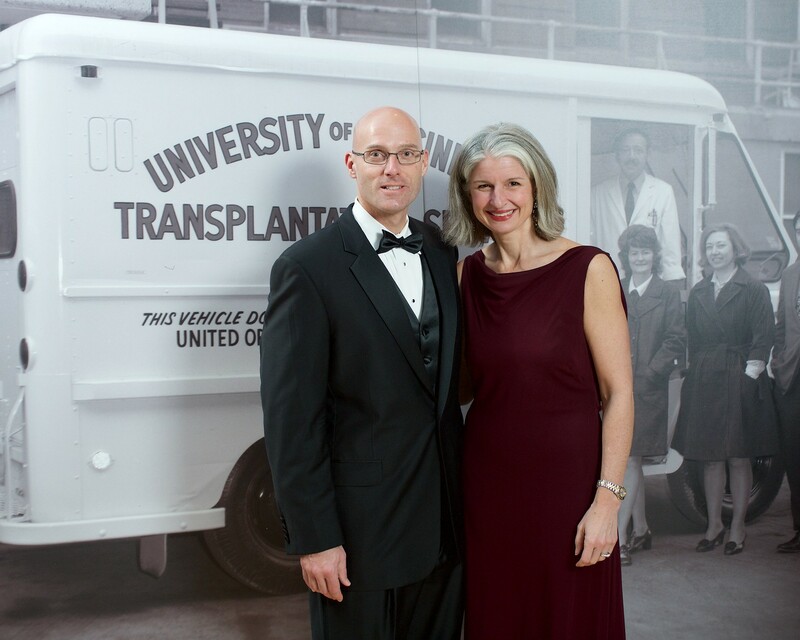 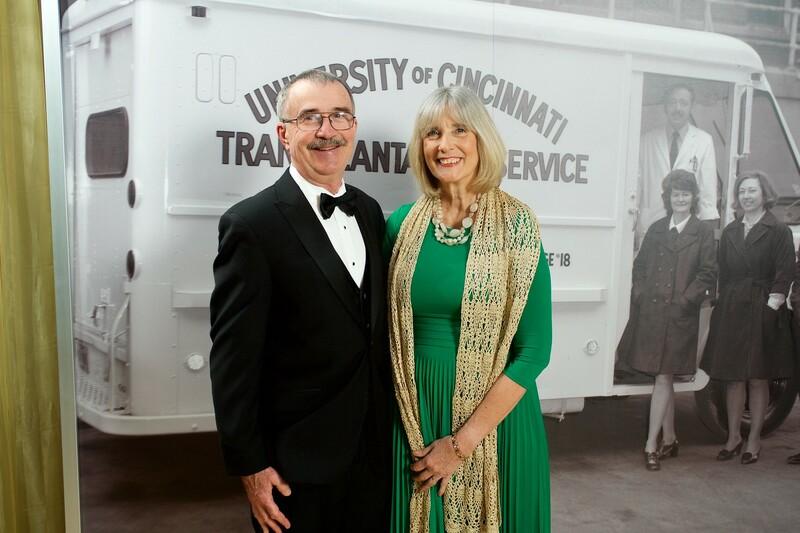 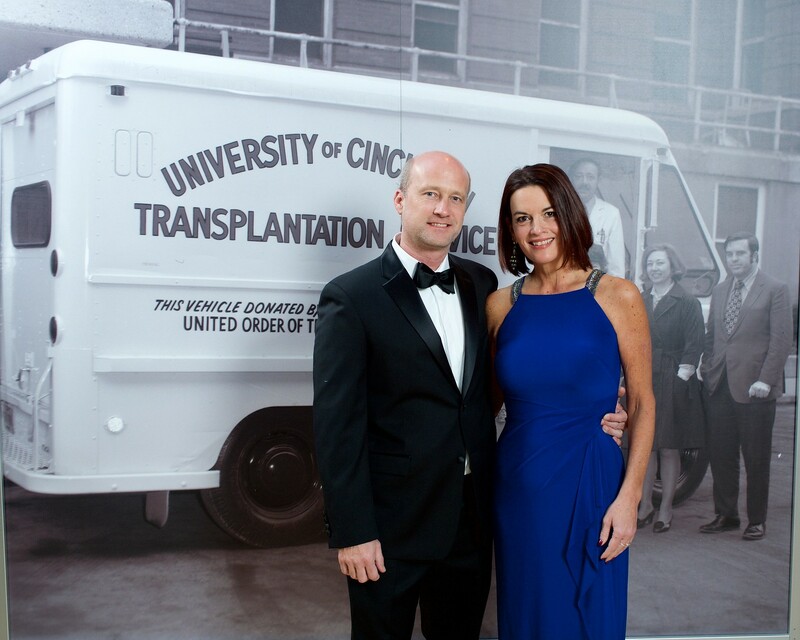 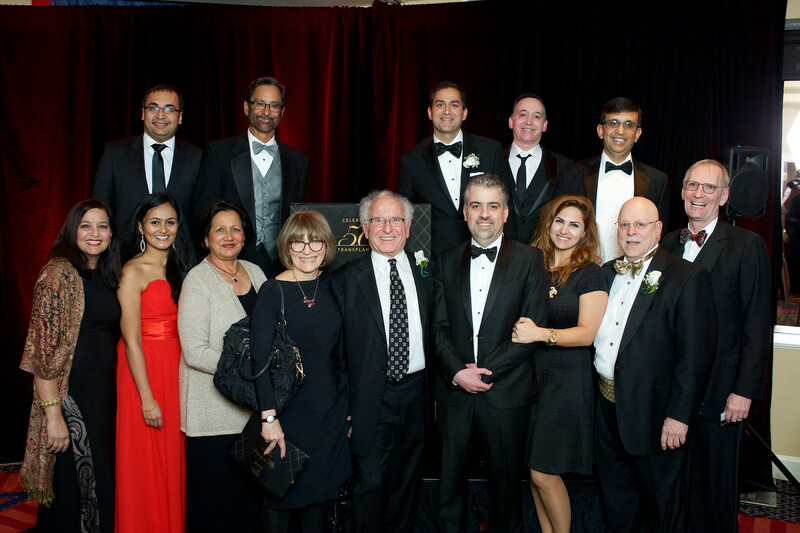 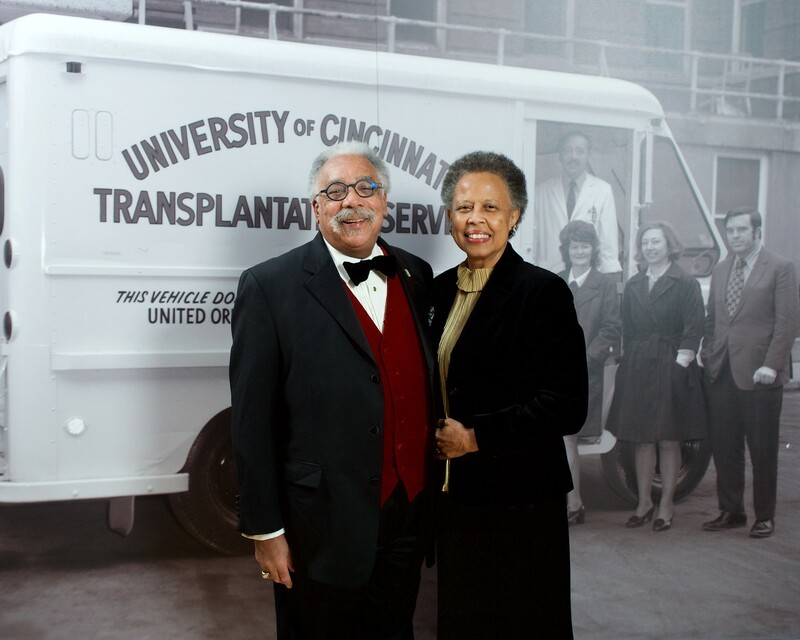 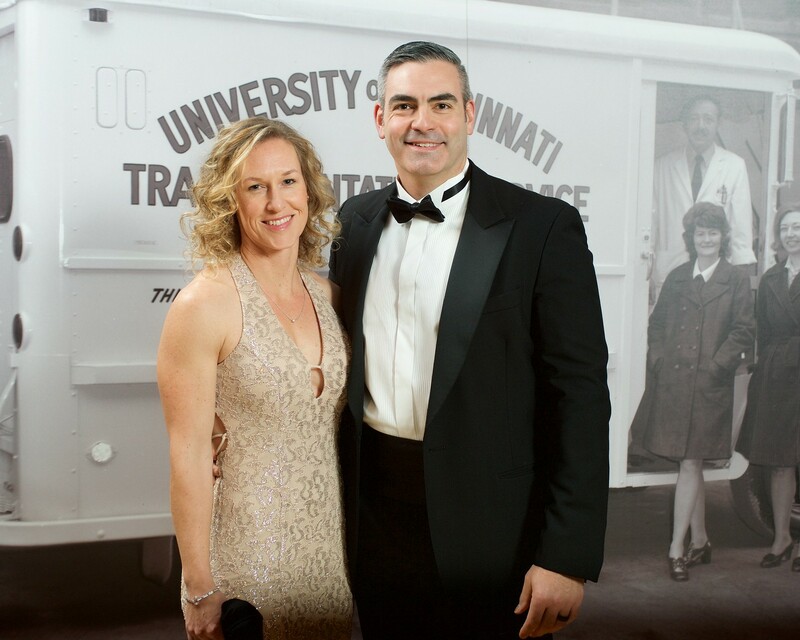 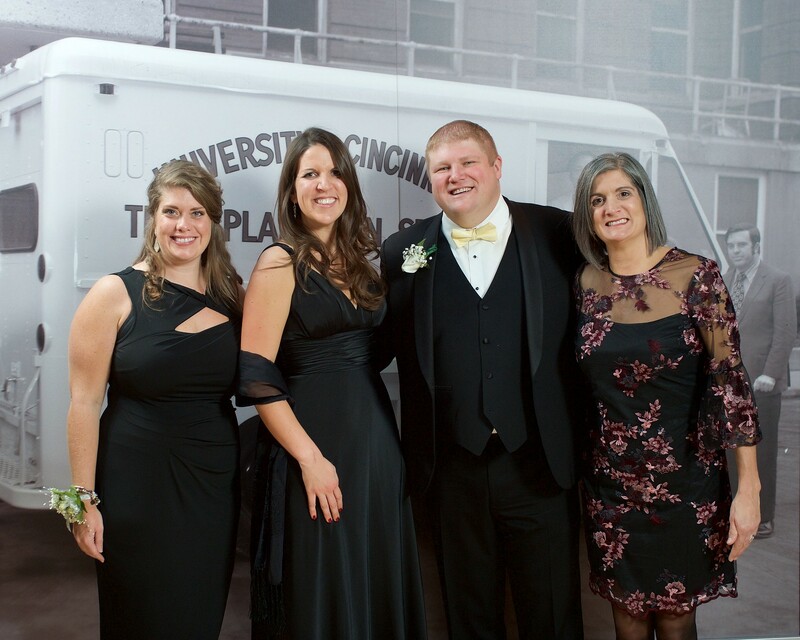 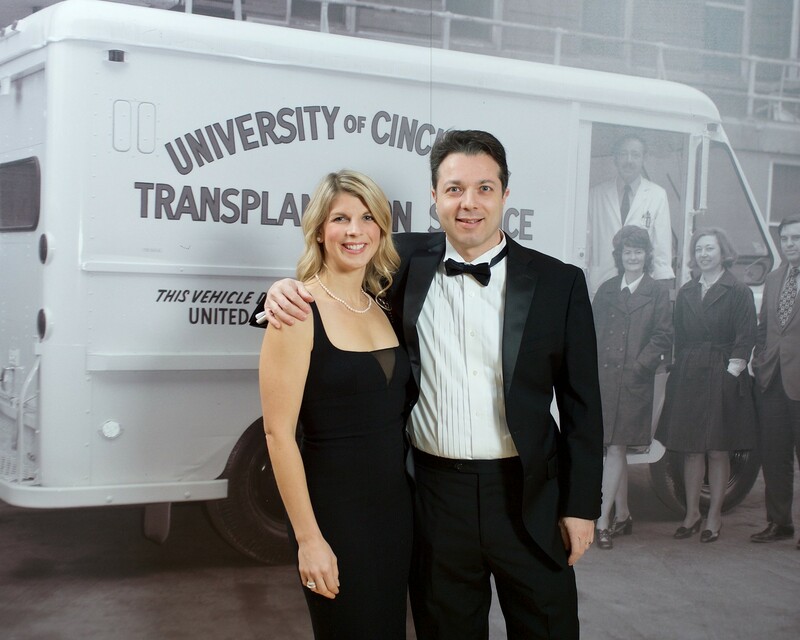 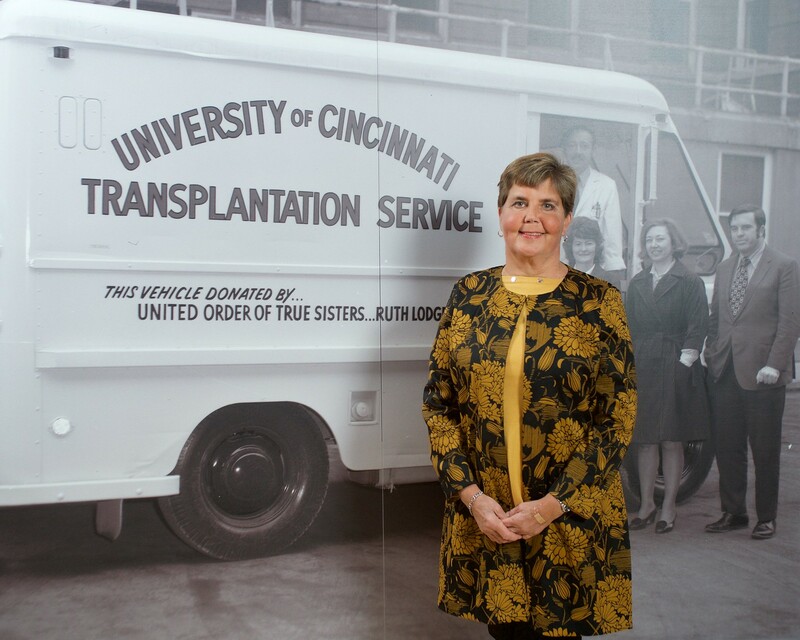 You can read about stories of inspirational transplant recipients and their families, compassionate donors and the brilliant, dedicated experts of UC Health’s globally recognized transplant program. 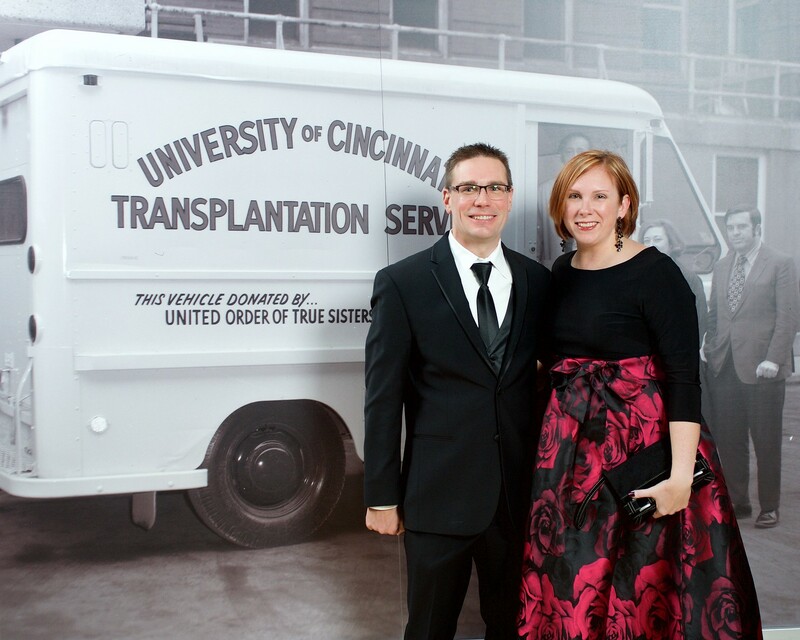 We bring hope to hundreds each year with lifesaving transplants. 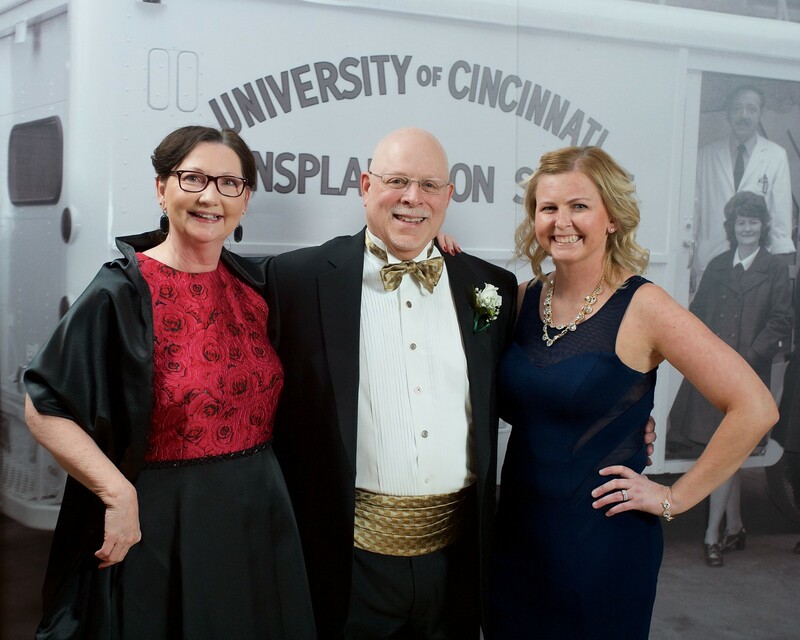 Our innovations and cutting-edge research, developed by our own UC Health experts, mean more successful surgeries – even for the most complex conditions. 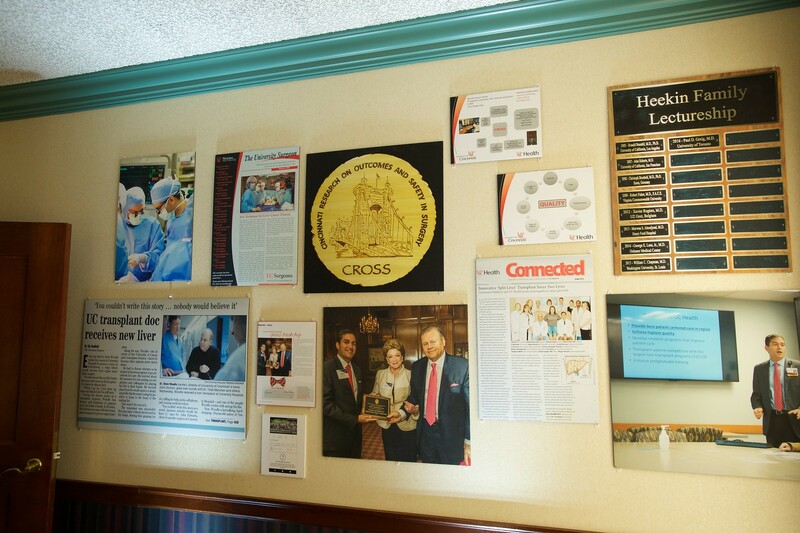 Our areas of specialty include heart, liver, kidney and pancreas transplants and hepatobiliary surgery. 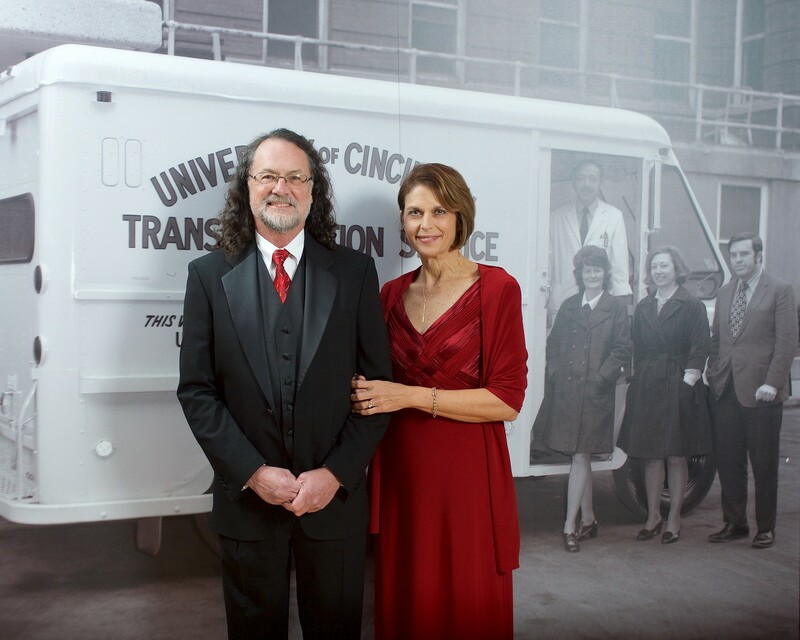 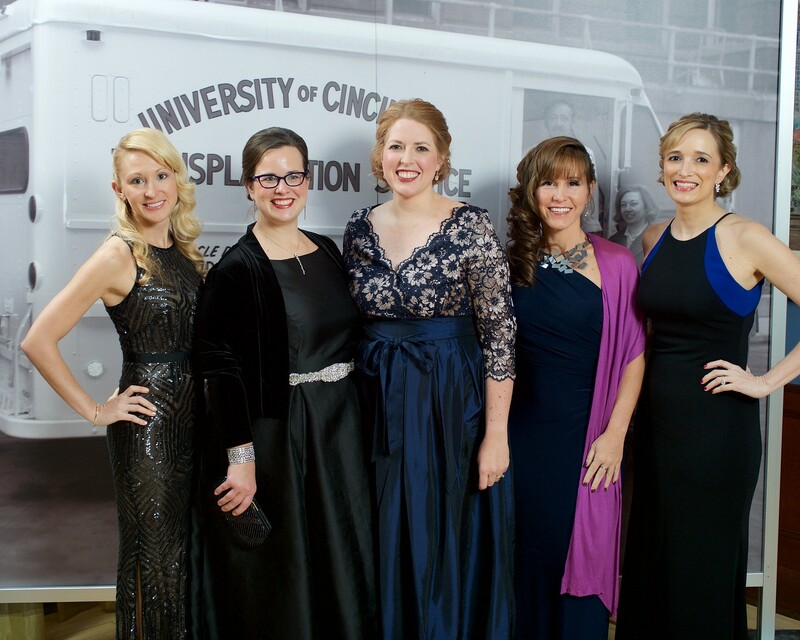 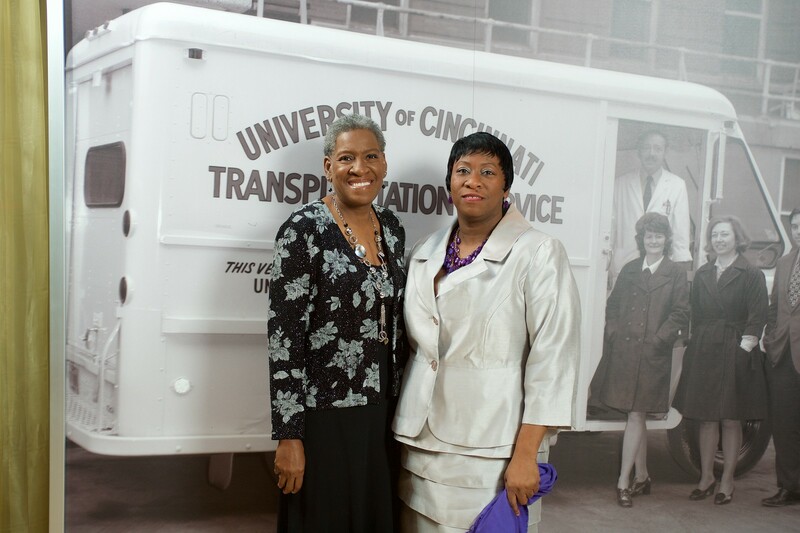 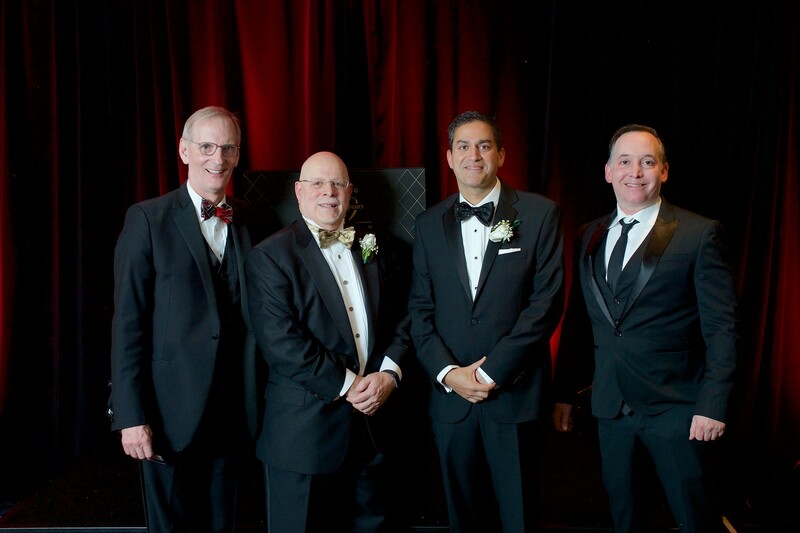 See what distinctions and advancements UC Health has made in each and how it may help you.